The Mobile Mummy moves when you do, so that you can sleep on your side, stomach or back without feeling constrained. You can wear it like a garment to sit up and use your hands, or stow the foot box for a walk around camp. 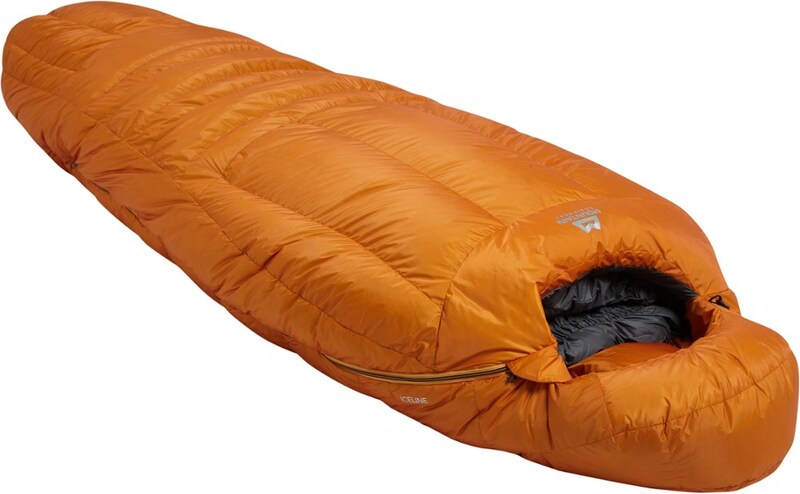 Sierra Designs mixed the most convenient camping features it could think of into the ultralight Mobile Mummy 800 Sleeping Bag for backpackers. Stuffed with 800-fill down insulation, the Mobile Mummy brings lofty warmth without the weight in freezing temperatures, and Sierra Designs treated the down with DriDown to help the bag stay drier and warmer and to dry quicker if it gets wet. The Mobile Mummy moves with you throughout the night, so you can toss and turn on your side, back, or front without this bag holding you back and waking you up. Sierra Designs styled the Mobile Mummy with zipperless arm ports so you can sip morning coffees, read a book, or cook breakfast before getting out of bed. A stowable footbox lets you walk around the campsite without the cold temps bothering you, and the jacket-like hood has a snug fit that moves with your head. The central zipper is full-length for easy on and off, and a two-way zipper adds ventilated comfort if you get too warm at night. Draft tubes cover the arm ports, collar, and zipper so you don't feel any cold breezes. CLOSEOUTS . 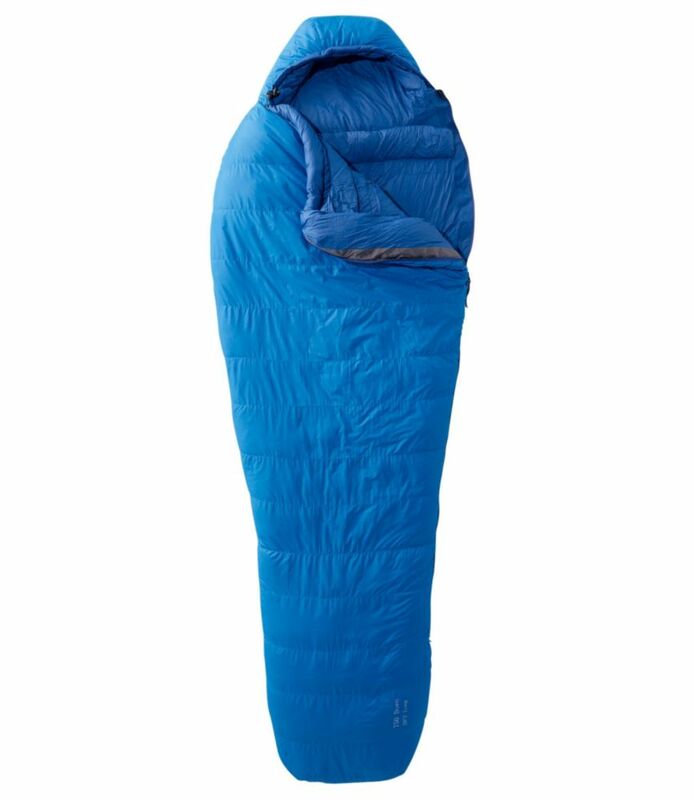 How about a sleeping bag that moves with you as you find the perfect sleeping position? 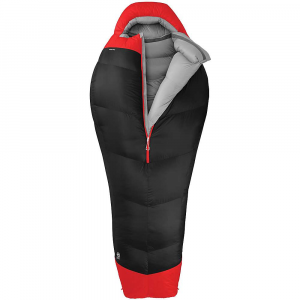 The Sierra Designs 15and#176;F Mobile Mummy 4-season down sleeping bag combines light weight with superior warmth and adjustability. 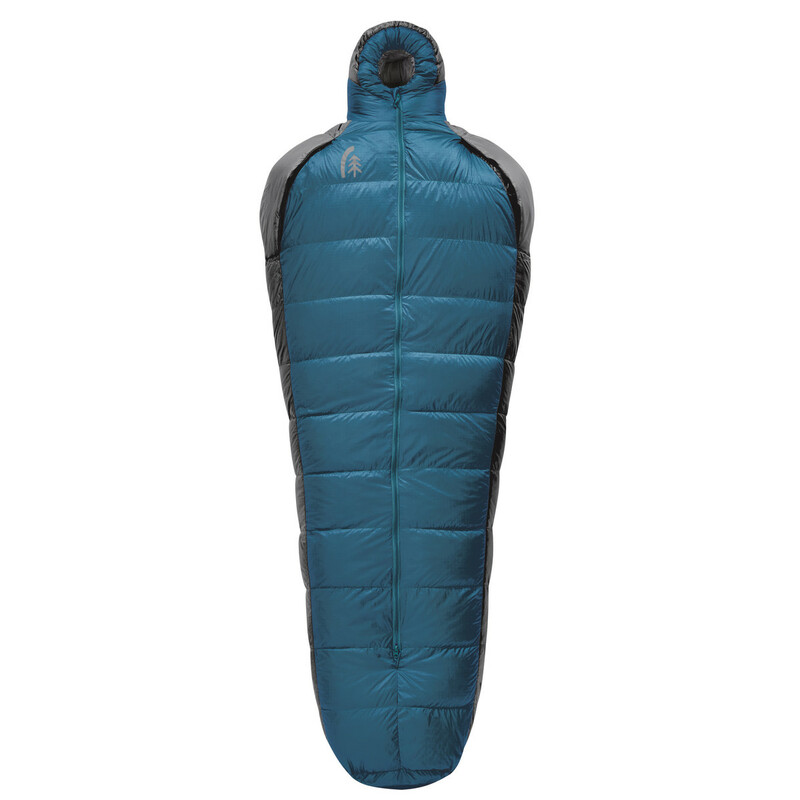 Thanks to 800 fill power moisture-resistant DriDown insulation and a two-way center zip, youand#39;ll feel like youand#39;re sleeping in a big jacket! Available Colors: BLUE/GRAY. Ingenious! 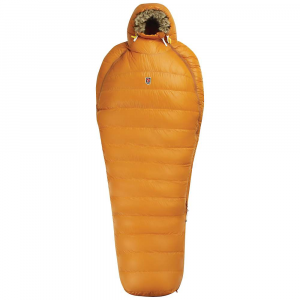 This cold-weather sleeping bag has a garment-style cut that moves with you so you can sleep comfortably in any position. And, you can wear it like a jacket to read, cook and walk around. The Sierra Designs Men's Mobile Mummy 800 4-Season is not available from the stores we monitor. It was last seen January 9, 2018	at Backcountry.com.